What’s in Store for Online Casino Regulations in 2018? EU online casino laws look set for a change up with the recent shake-up of online casino legislation in Sweden. 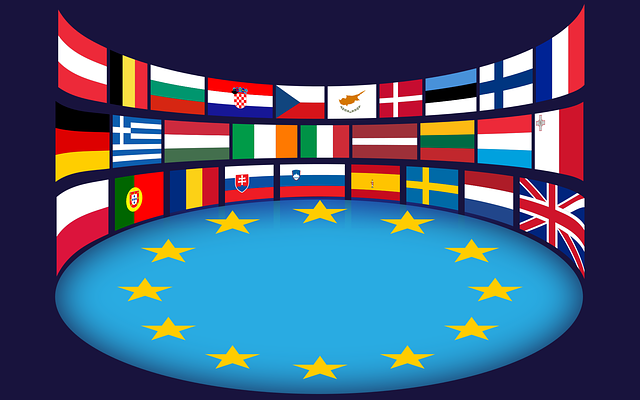 Lots of countries in the EU have very profitable online casino industries with little or no regulation. A notable exception would be the UK online casino industry which is very well regulated and monitored. With the Swedish online casino industry in the process of regulating, Finnish politicians have once again expressed concerns over foreign casino operators making profits in the country’s gambling industry. Finnish online casino regulation only monitors the national online casino operators who operate in Finland, there is no framework to monitor the many international online casino brands who offer services to Finnish players. Currently, remote online casino operators can market and take on Finnish customers. This takes customers away from the national operators, Raha-automaattiyhdistys (RAY), Veikkaus and Fintoto, who operate as state-run monopolies. This might be why some stakeholders have a vested interest in encouraging Finland’s politicians to legislate and restrict foreign casino operators targeting Finnish customers and taking up such a large portion of Finland’s online casino revenue. Additionally, these national operators are unable to promote their services as online gambling promotion is illegal in Finland, but foreign casinos have found ways to circumvent this. A Finnish news agency estimated that Finland’s online casino industry is worth approximately €1.7 billion a year. Additionally, the discussion to regulate the Finnish online casino industry is often brought up in Finnish parliament. No doubt this issue will once again be raised with Sweden’s recent legislation moves. Sweden’s recent move to regulate their online casino industry will most likely inspire other Nordic and Scandinavian countries to regulate. All online casino operators must obtain a Swedish gambling licence. Their licensing looks like it will be similar to UK online casino regulation. For a country with a population of 5.7 million, the Danish online casino industry has just released data showing how fast their online casino industry is growing. Online casino revenues were found to be up by 6.9% year on year in 2017.Online casinos reported a 16.7% increase, equivalent to DKK22.8m ($3.78m, £2.72m). The Danish online casino industry is regulated but there are talks to implement further regulation that will net even more government revenue from online gambling. It’s recently been reported that for the first time ever, online casino industry has surpassed revenues in the land-based casino industry.